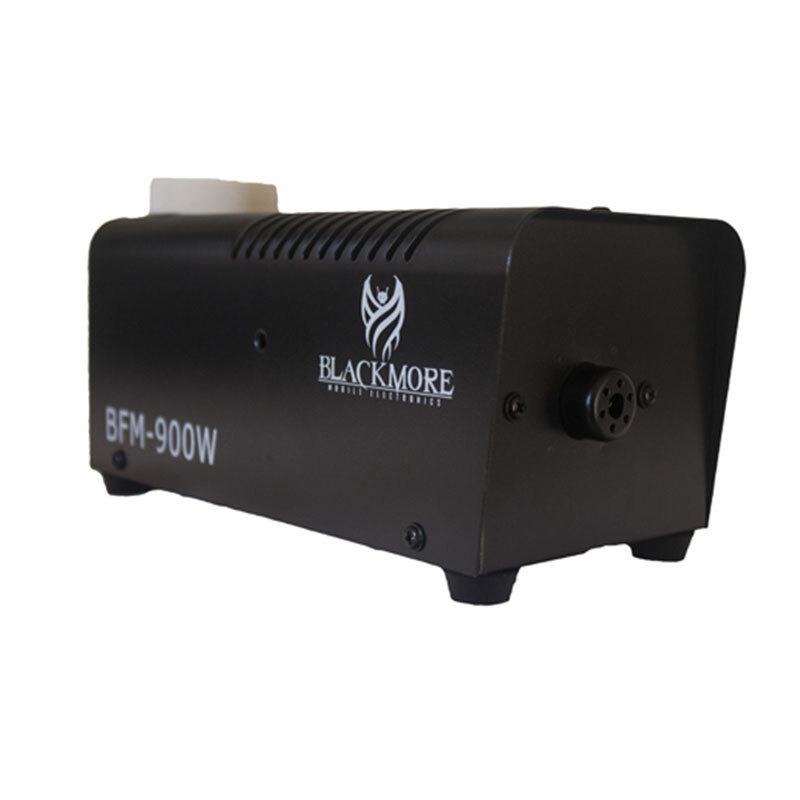 The BFM-900W is an automatic fog machine capable of expelling heavy fog more than 10 feet out. It includes a wired remote control module and has a 0.3L tank capacity. 8 minute warm up time. Great for any party or DJ event.